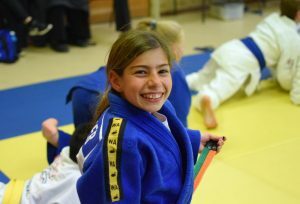 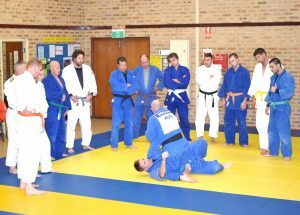 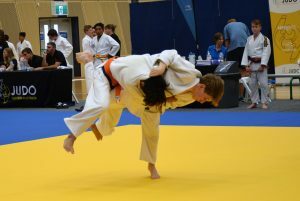 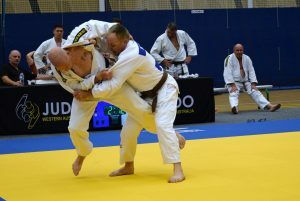 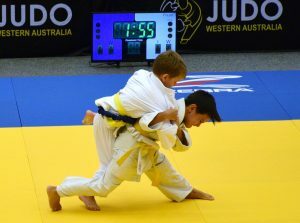 Thank you to Judo WA for a great event this weekend for the Live Lighter Judo WA State Championships held on Sunday 17th March 2019. 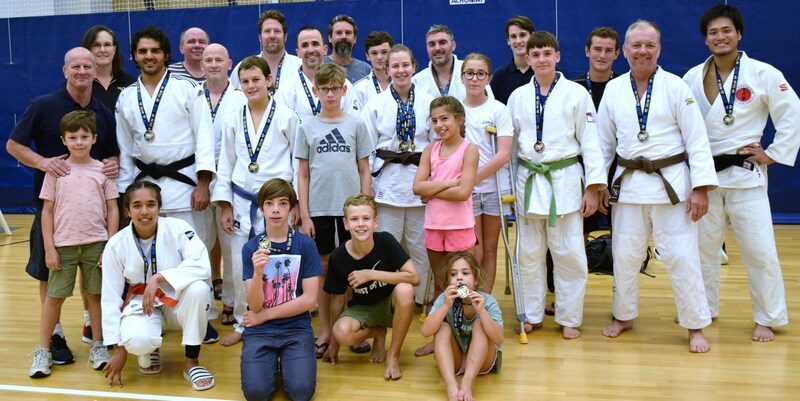 Thanks also to club coaches Luc Tournier and Joe Finley for supporting our team throughout the day and to Ludo Fol for refereeing at the event. 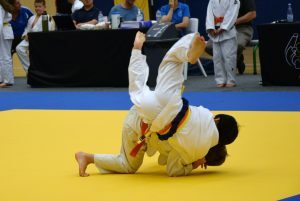 Club results follow and you can view photo highlights on our flickr page.